Looking for a cheap and easy way to clean your hardwood floors? 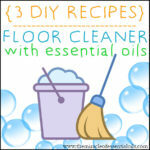 Try this DIY essential oil wood floor cleaner! 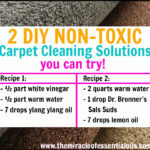 It’s so easy to make your own wood floor cleaner using natural safe and easy-to-find ingredients! In this recipe, for example, we’re only using 3 ingredients: white vinegar, water and lemon essential oil. You definitely have these ingredients at home right now, don’t you? I also added cedarwood essential oil as the 4th ingredient but it’s totally optional. 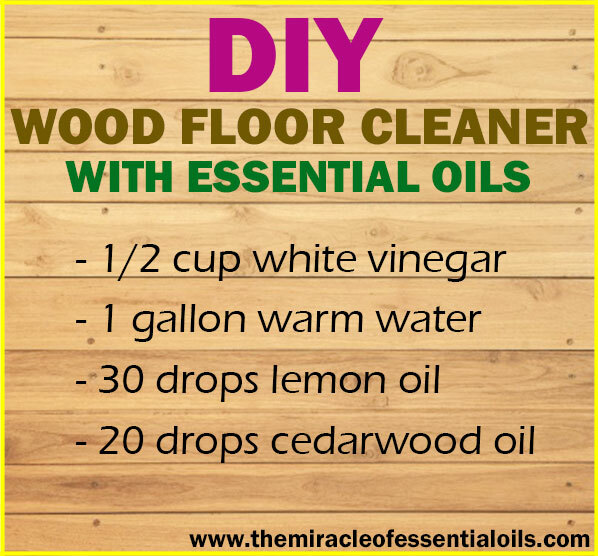 Cedarwood essential oil smells warm and woodsy so it’s a great addition to this wood floor cleaner! White vinegar and water help remove dirt, disinfect the floor and clean it up. 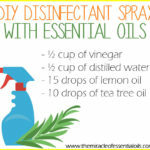 The lemon essential oil adds a lovely clean scent to the DIY cleaner plus also has benefits of its own! It kills germs as well as makes the floor shiny. 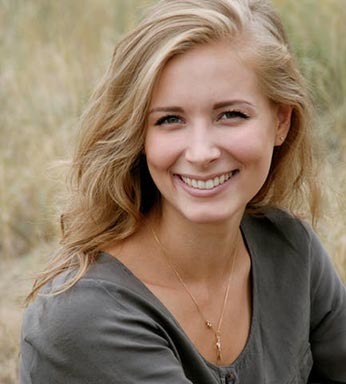 Do not use too much vinegar: stick to the required proportions of vinegar to water. Using too much vinegar, which is very acidic, can dull the finish of your wood floors. When wiping your floors, use a damp cloth. Do not use a dripping wet cloth because water can ruin your wood floor. 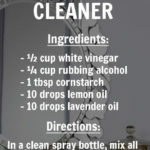 Instead of lemon essential oil, try other essential oils for cleaning such as tea tree essential oil, peppermint essential oil, lavender essential oil or sweet orange essential oil. 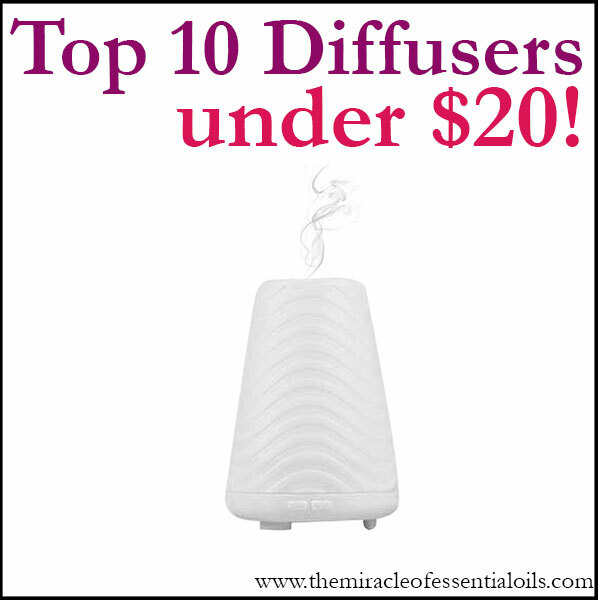 If you want a nice warm and woodsy scent, go for cedarwood essential oil! 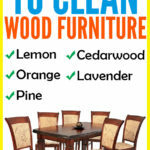 Begin by vacuuming or sweeping your wood floor to remove dirt, dust and rubbish. Collect a bucket of warm water then add ½ cup white vinegar, 30 drops lemon essential oil and 20 drops cedarwood essential oil. Dip your sponge, mop or cleaning rag in the bucket and wring out the excess water. Wipe the floor while rinsing and wringing. Say hello to a clean, fresh smelling and shiny wood floor! 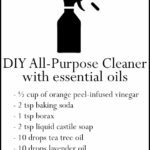 Hope you enjoy this simple DIY essential oil wood floor cleaner. Honestly, it’s so simple to make yet very effective!